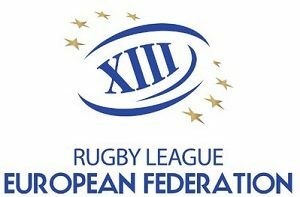 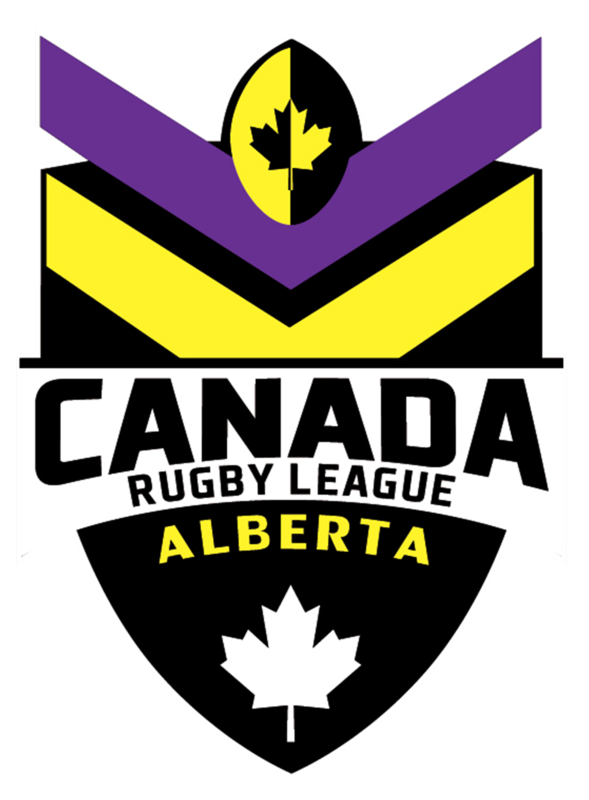 The touring Australian team from NSW Group 7, Jamberoo Superroos have defeated Alberta Broncos 50-12 on a cold & chilly night at Clarke Stadium in Edmonton. 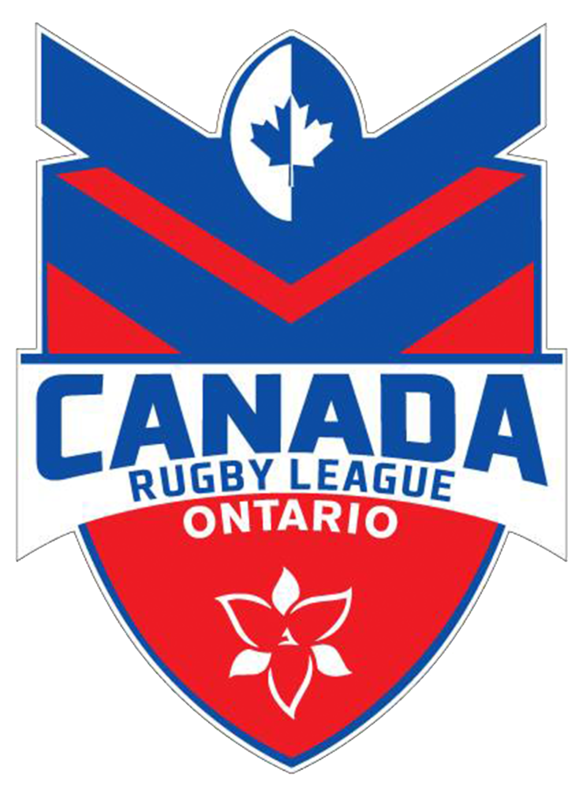 The half time score was 26-0 and the Jamberoo team finished off the 2nd half to record two wins from 2 games on their Canada Tour! 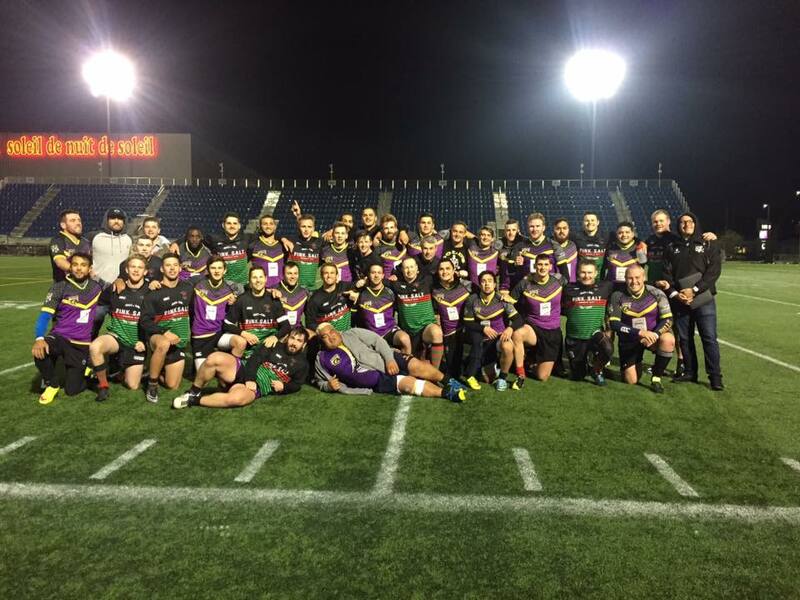 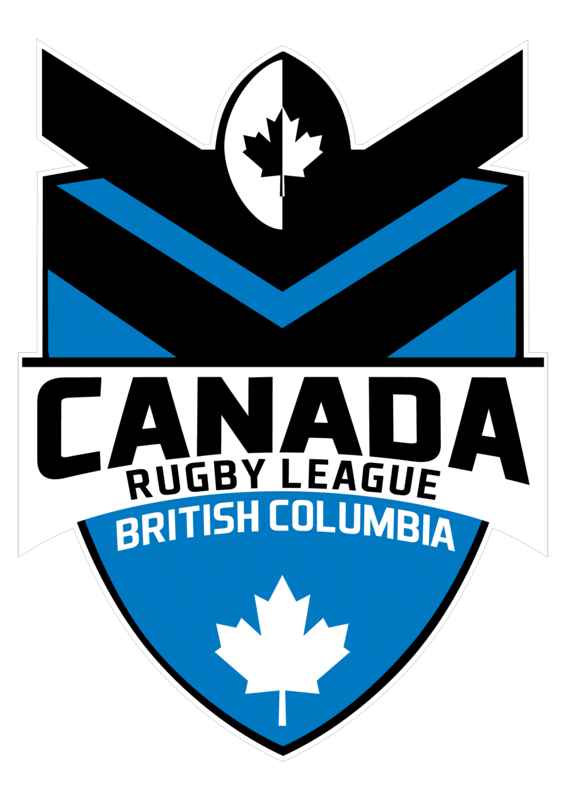 Canada Rugby League want to thank Jamberoo for touring Canada and helping us grow Rugby League in Canada!